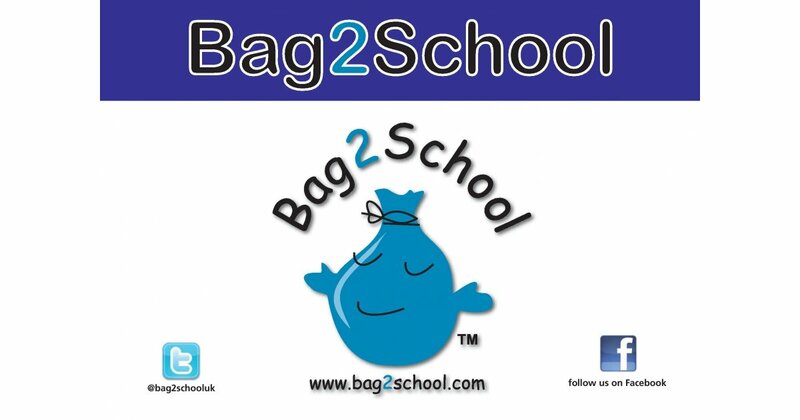 Bag2School – Don’t throw it out without giving us a shout!! 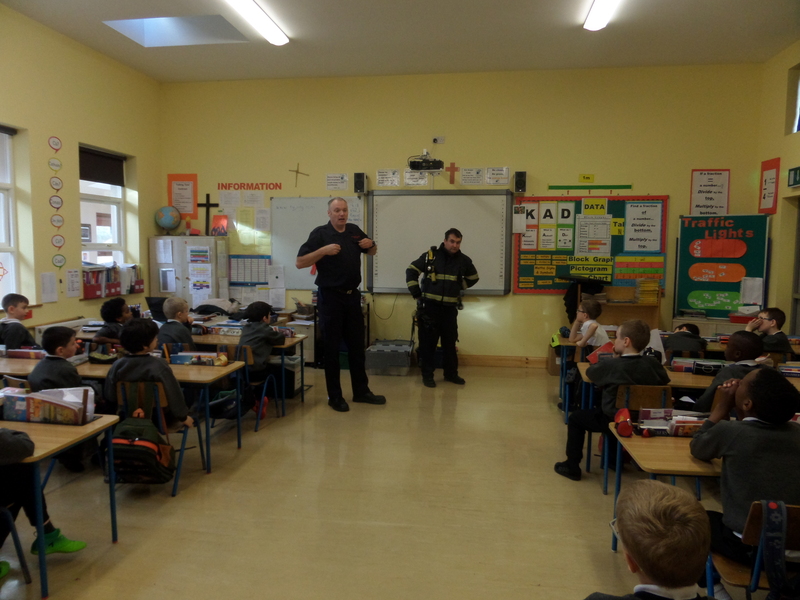 The Fire brigade visited 3rd class and discussed the importance of smoke detectors, making an escape plan, etc. One fireman even dressed up in his full fire fighting gear to show the boys how quickly they can get ready!